Do you remember what it was like working without today’s technology? Computers were slow, order processing was a manual data entry affair and if you weren’t in the office or at home, no-one could reach you! Luckily these days are long gone and the workforce is increasingly being taken over by Millenials and Generation Z who are digital natives that expect technology and can’t work without it. Today’s workforce communicates instantaneously from around the world and can access mass amounts of data in the cloud on demand. And guess what? The workforce today is more productive than ever before. Largely thanks to technological innovations that have constantly improved how businesses operate and scale up efficiently. So, we thought we’d look at the bigger picture and see how technology has improved productivity in the workplace in the fenestration industry and beyond! Which of these apply to you and your business? Or are there any you disagree with? 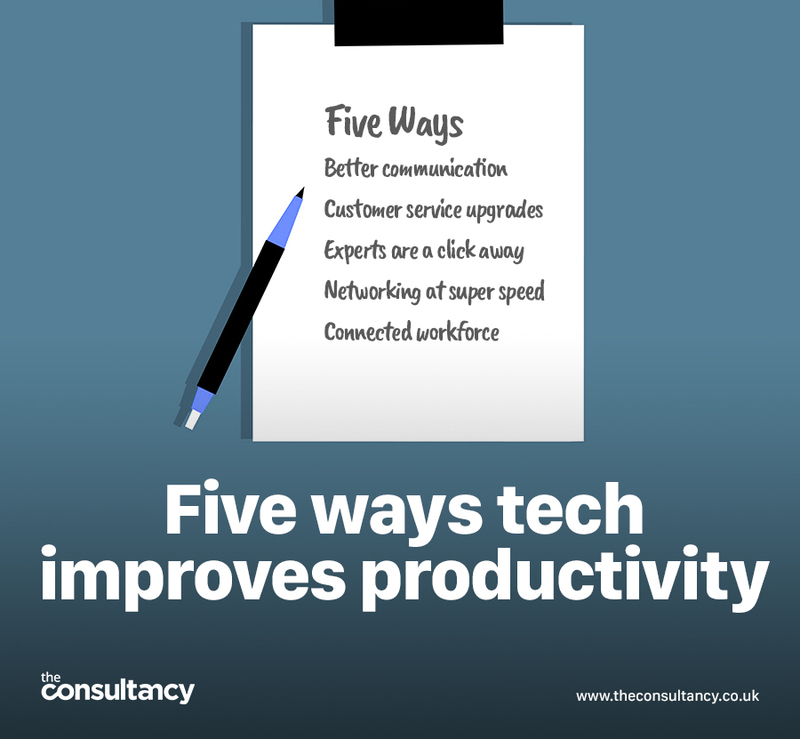 Technology such as e-mail, social networking sites, videoconferencing facilities and instant messaging have all increased the flow of communication in the workplace, making it easier and quicker to get the answers we need, when we need them. We are slowly but surely moving away from the days of lengthy phone menus and long waiting times to speak to an adviser. Chatbots are changing all that, answering FAQs with ease as well as making reservations, giving tech support and more. Finally, customer service without the high blood pressure! Thanks to technology making the world smaller, companies find it far easier today to hire in the right external agencies for the very best expertise, rather than having to rely on their own staff to have all the answers. This allows businesses to focus on their core profit generating work, safe in the knowledge that the rest is being taken care of. Networking used to be a case of gathering up business cards that inevitably got left in a pocket and ended up lost in the washing machine! Utilising sites such as LinkedIn, finding and getting in touch with a vast array of contacts is easier and faster than ever. Whether due to travel or the increasingly popular phenomenon of working from home, today’s workforce is overwhelmingly telecommuting. Thanks to innovations in internet speed and connectivity as well as cloud computing, mobile workers can do everything they need to do, from almost anywhere. This move to greater flexibility has made the workforce happier on the whole which makes it one of the best productivity-boosters a business can make.